Chacha, or grape vodka, is a strong drink made from grape juice and marc predominantly from Chardonnay grapes. It undergoes several stages of cleaning. Chacha has a well-balanced soft taste with notes of flowering grapevine, ripe and smoked fruit, and freshly baked bread, and a prolonged aftertaste. It can be consumed on the rocks, or used for various cocktails with addition of fresh fruit and ice-cubes. 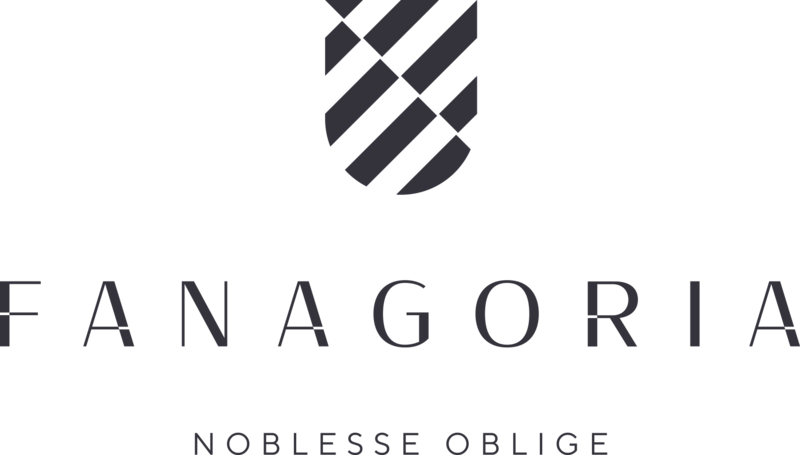 For information on availability of goods in the retail chain «Fanagoria – natural wines» to address by phone of a hot line +7 989 776-70-16. 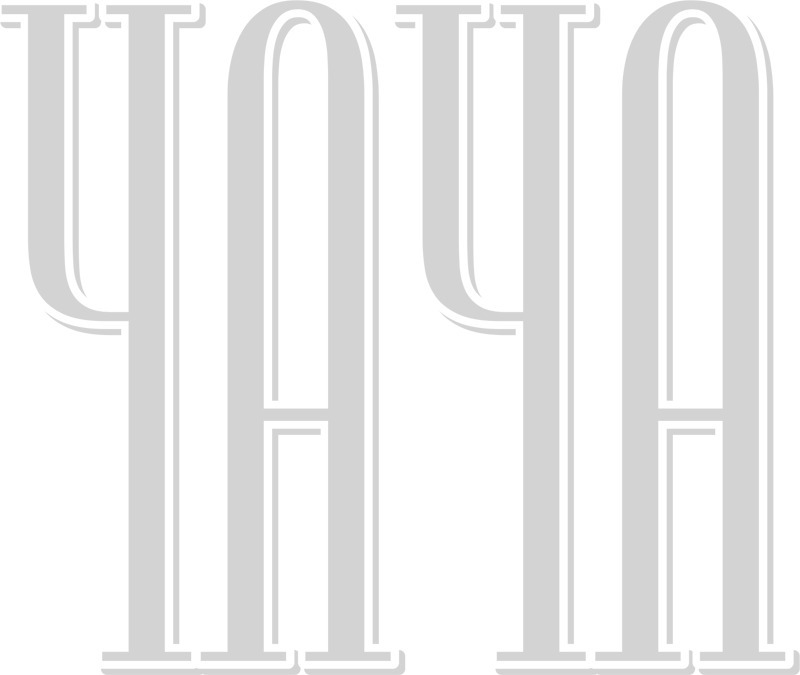 The service is available on weekdays from 8 to 17 hours Moscow time.  We must confirm that you are of legal drinking age before welcoming you to Fanagoria. Let us know, are you over 21?